Want to customize your Mini-Me Fairy even more? Or any fairy that I make in fact? Choose one or all of these options to add even more of a personal touch to your custom fairy. 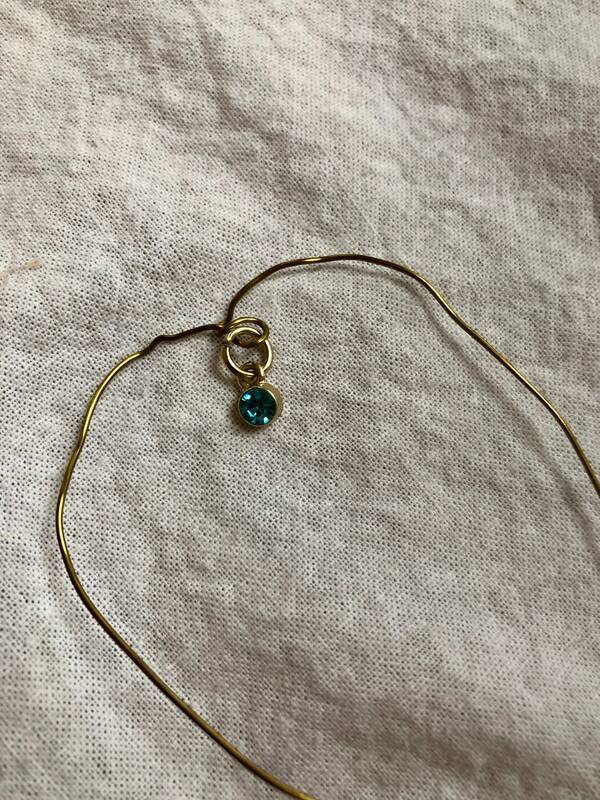 The add-on will embellish the wire loop from which your custom fairy hangs. 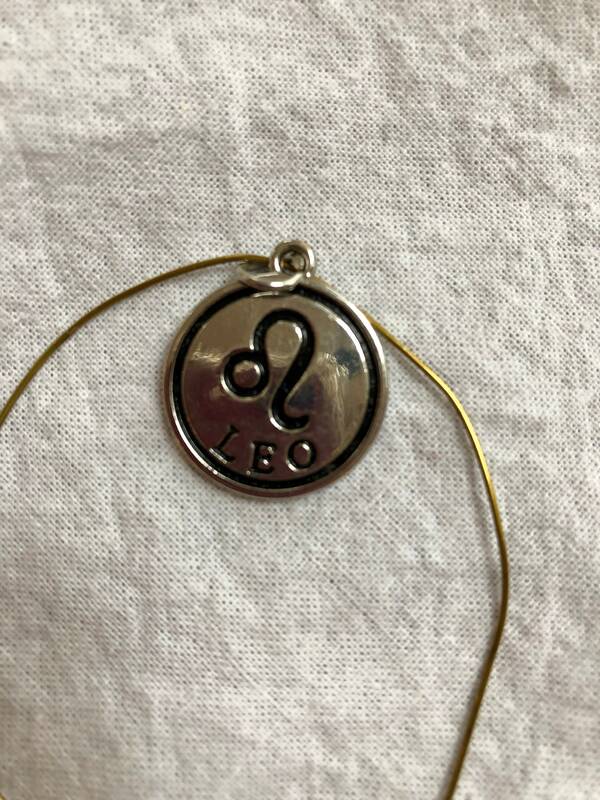 • A Zodiac Birth Sign Charm. Please choose the sign you'd like in the second pull-down menu and write it where it says "ADD YOUR PERSONALIZATION "
• A Birth Stone Gem. PLEASE ENTER THE BIRTH MONTH WHERE IT SAYS " ADD YOUR PERSONALIZATION" . 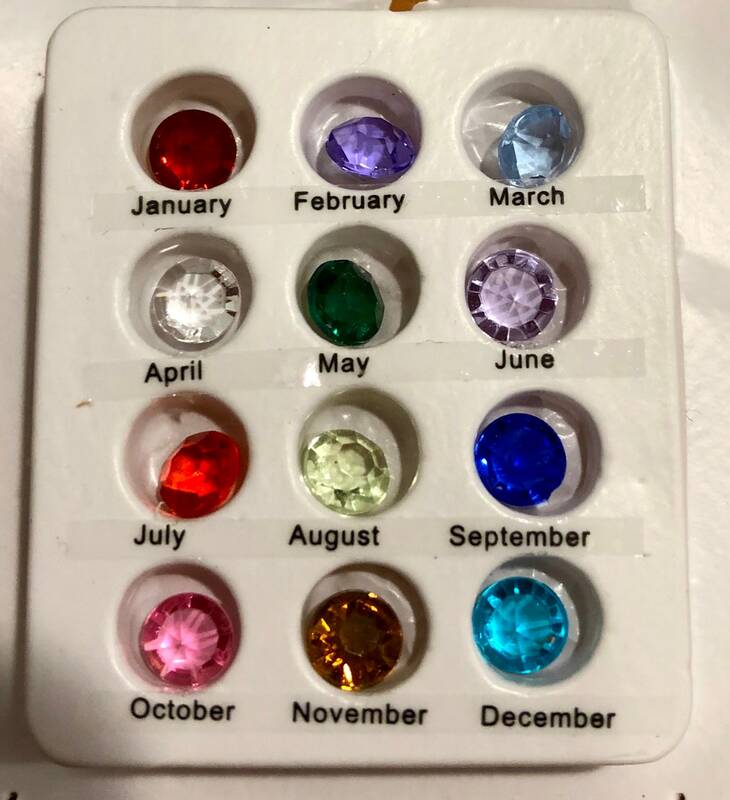 See Photo for a picture of the gem colors. 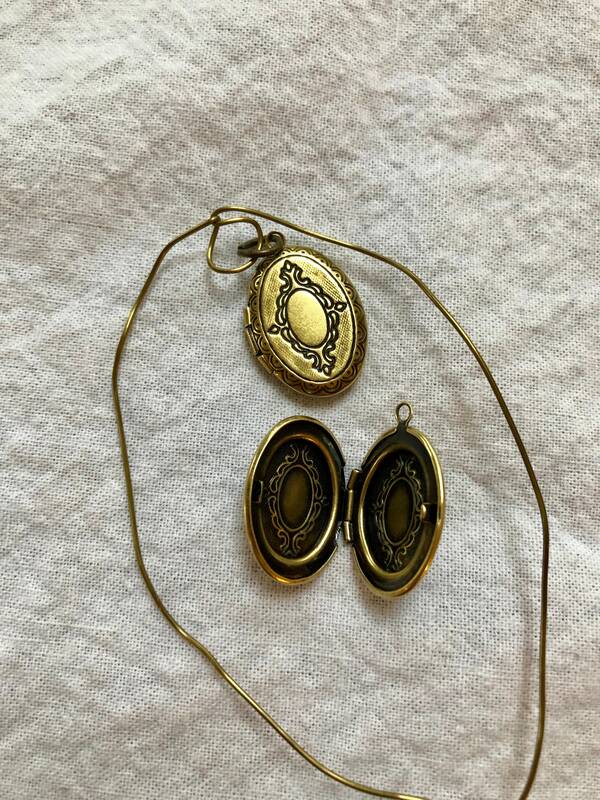 • Wish Keeper locket (with explanation card), to keep one's wishes safe until they are ready to come true. 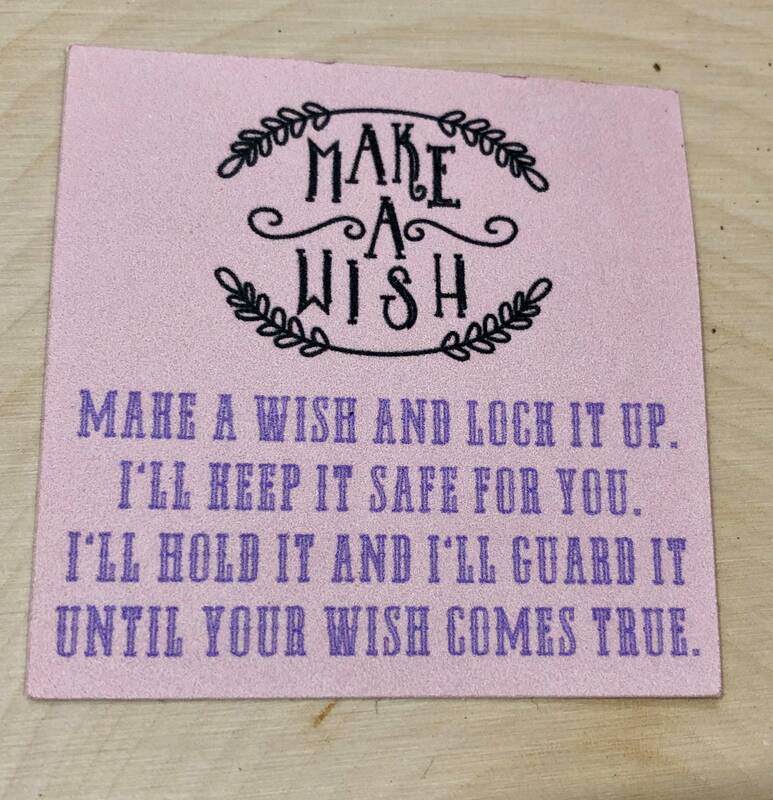 See photo of the card that comes enclosed with your fairy, which reads " Make a wish and lock it up. 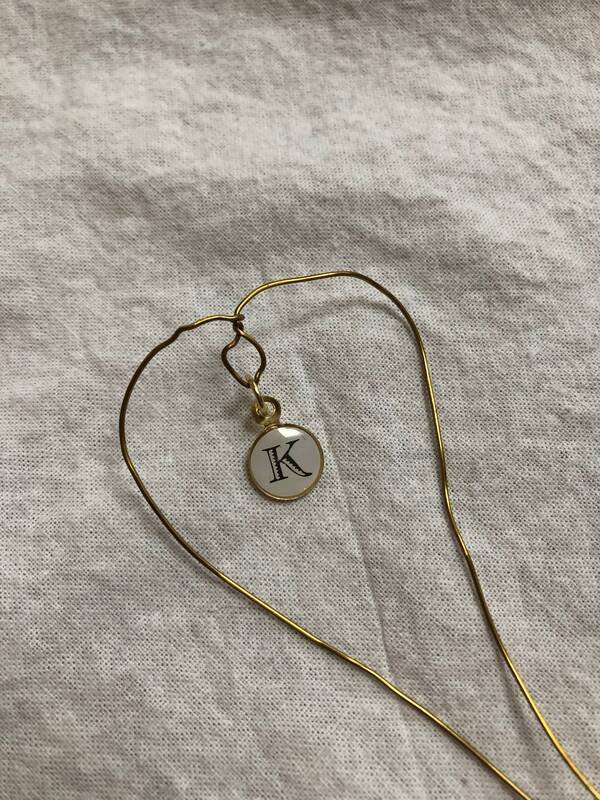 I'll keep it safe for you. I'll hold it and I'll guard it until your wish comes true." PLEASE ENTER "WISH" WHERE ITS SAYS "ADD YOUR PERSONALIZATION"
• Add an initial to your fairy to commemorate the recipients name. PLEASE ENTER THE LETTER YOU WOULD LIKE WHERE IT SAYS "ADD YOUR PERSONALIZATION"